Monte Rei is on our wish list for 2018. We visited in 2017, but didn't manage to get a round in. But it was clearly a wonder. 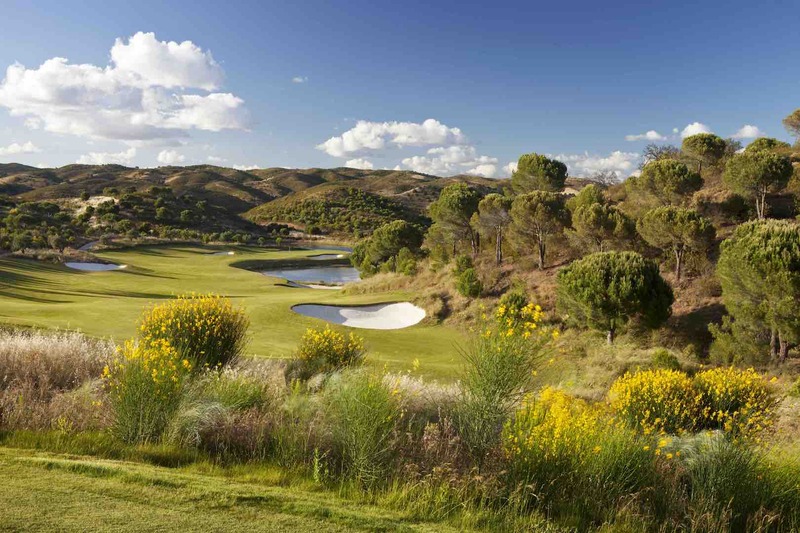 Here's our taster of Jack Nicklaus's amazing creation in the Eastern Algarve. 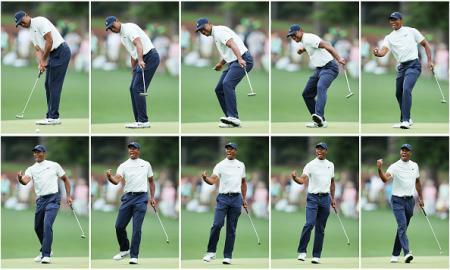 It's pure GolfPorn. Enjoy. 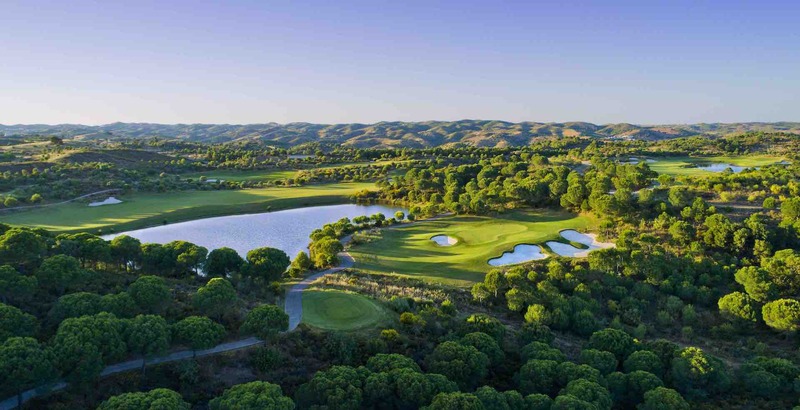 According to Jack Nicklaus: “When I design a course, my top priority is to find the features such as native trees, grade variations or natural wetlands that can enhance shot values or scenically frame holes. 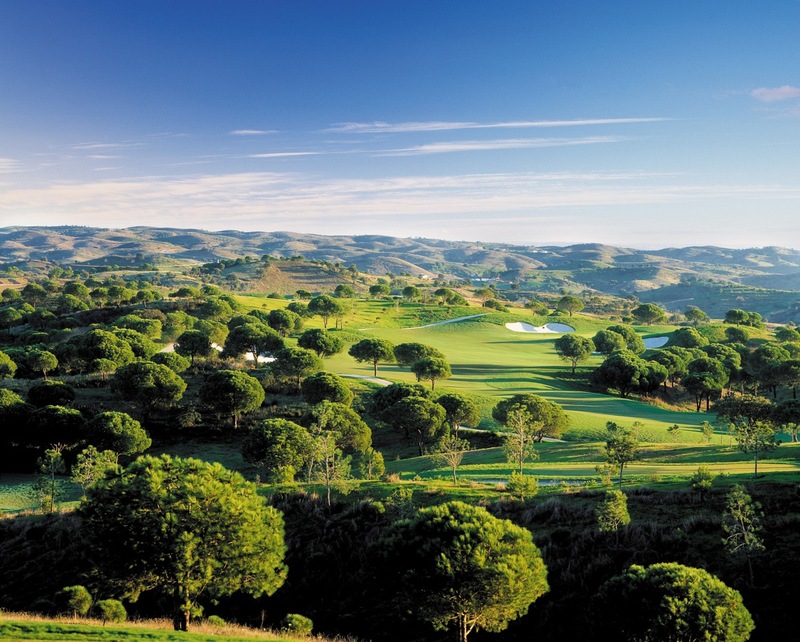 The Monte Rei Golf Club is set in the picturesque foothills of the Eastern Algarve, with sweeping views of the Serra do Caldeirão mountains to the north and the Atlantic Ocean to the south. 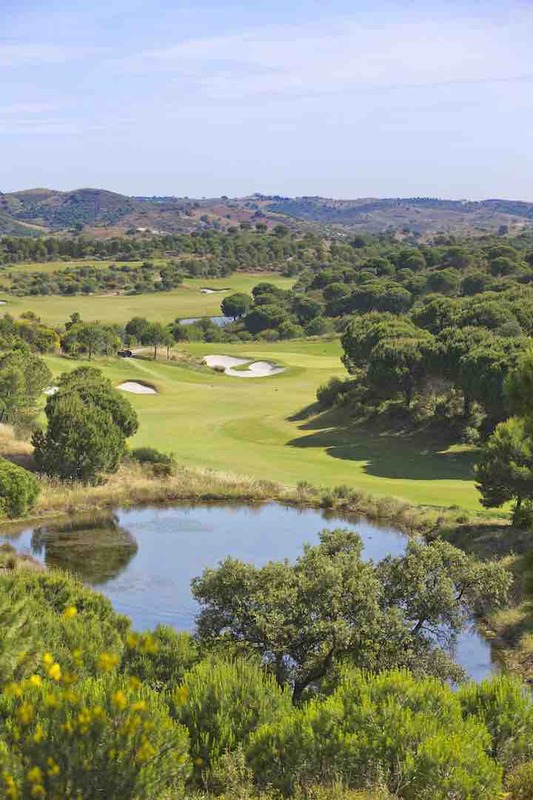 The first of two Jack Nicklaus Signature Golf Courses - “Monte Rei North” - opened for play in June 2007. This par 72 Championship course measuring 6567m from the Tournament tees is a truly unique design, with water coming into play on eleven of the eighteen holes. Gulp. The course features an enjoyable series of eight par-4s, five par-3s and five par- 5s in a challenging and distinctive layout. 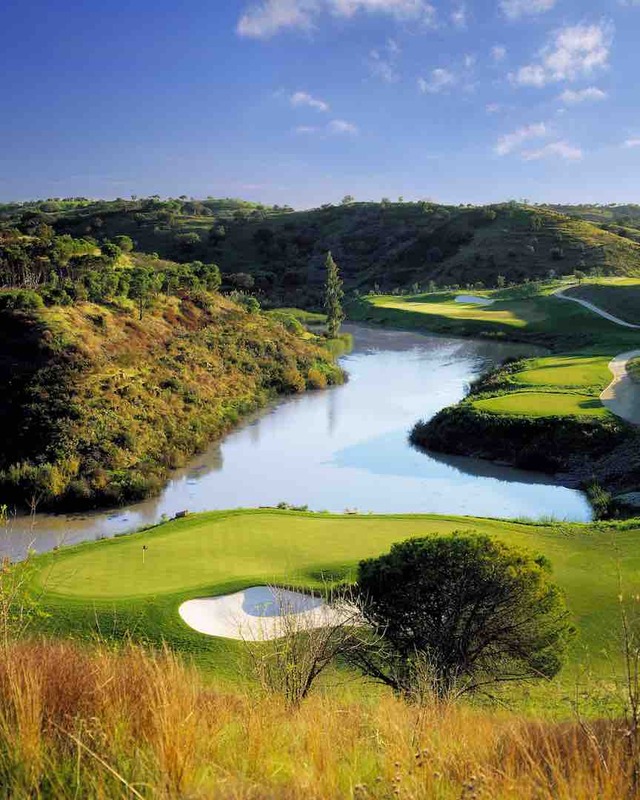 The course presentation is highly individual, each hole a design gem blending effortlessly into this natural canvas, from its ingenious shape and sculptured bunkers. 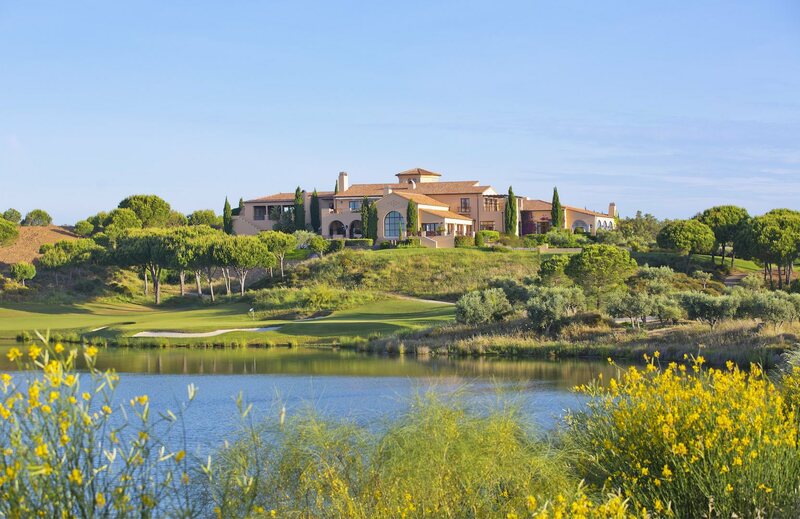 To the impressive presentation and attention to detail making every hole as remarkable as the next; fairways and greens are bordered by several lakes, indigenous plants, native grasses and trees adding drama to the landscape, and providing golfers with unforgettable moments cherish in this unique and tranquil golf environment. 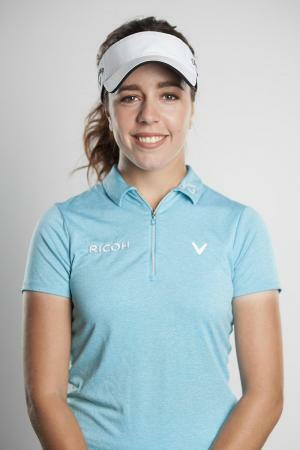 On thing we already love about Monte Rei is the long times between individual flights, which means you can enjoy this wonderful course in peace and solitude. We'll be back there in 2018, and this time we are going to play!